While working at Mindshare LLC, Beak & Skiff Apple Orchards came to us with a rebranding project. 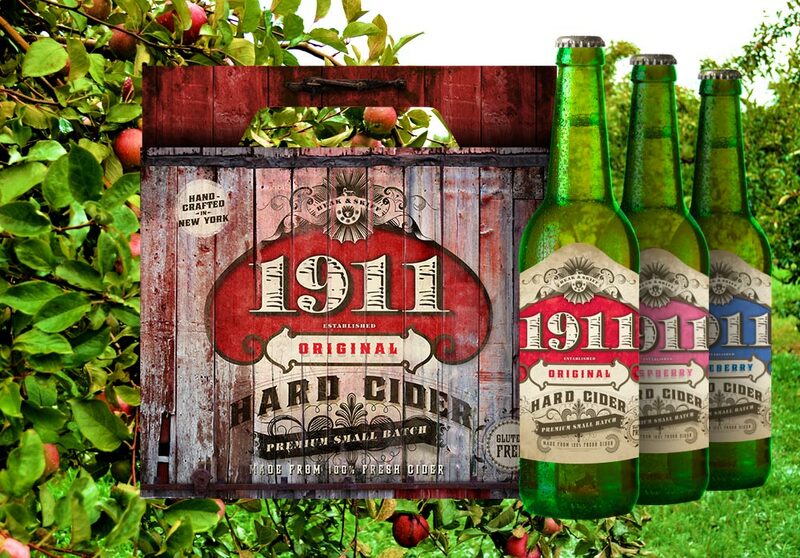 Along with the rebrand of the actual apple orchard (new B&ldS logo by : Kevin Mann) Beak & Skiff also needed packaging design and label design for new hard cider, 1911. I was pretty stoked on all of this. I had been going to Beak & Skiff since I was 2, the opportunity to concept ideas for these projects was rad. 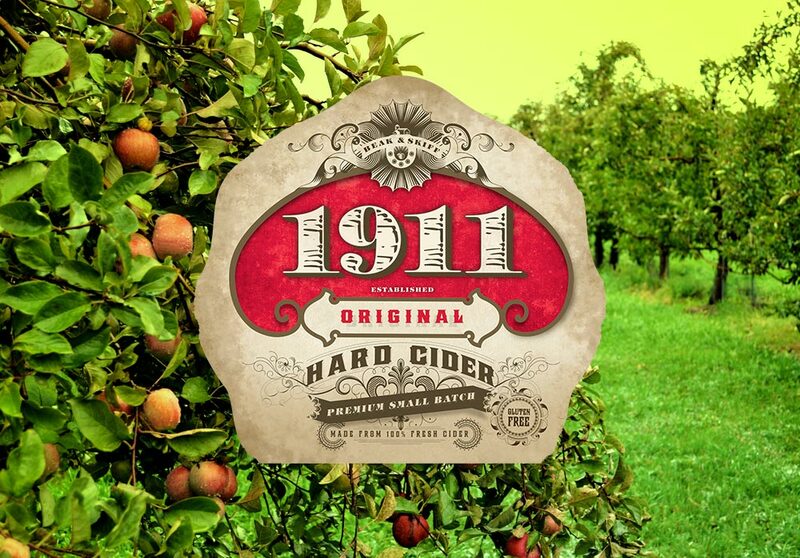 Using the existing 1911 logo we set out to create a label design. The client had mentioned in a meeting that they appreciated the design of the old Sanborn insurance maps. Using those designs as a inspiration, the above label was born. 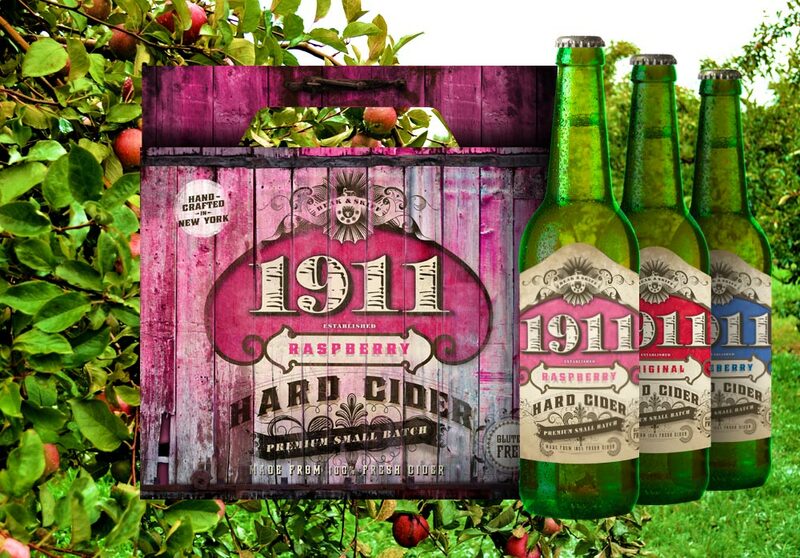 After a few tweaks and pantone hunting the 1911 Hard Cider labels were born. For the packaging a member of the 1911 team and myself drove around in the rain taking photos of old barns. After shooting what seemed like 50 barns I took the photos and created the crate packaging from those photos. This was a really fun project and was stoked Mindshare kept me on as a freelancer to finish this project up after I had left. They still continue to do solid work for this brand.